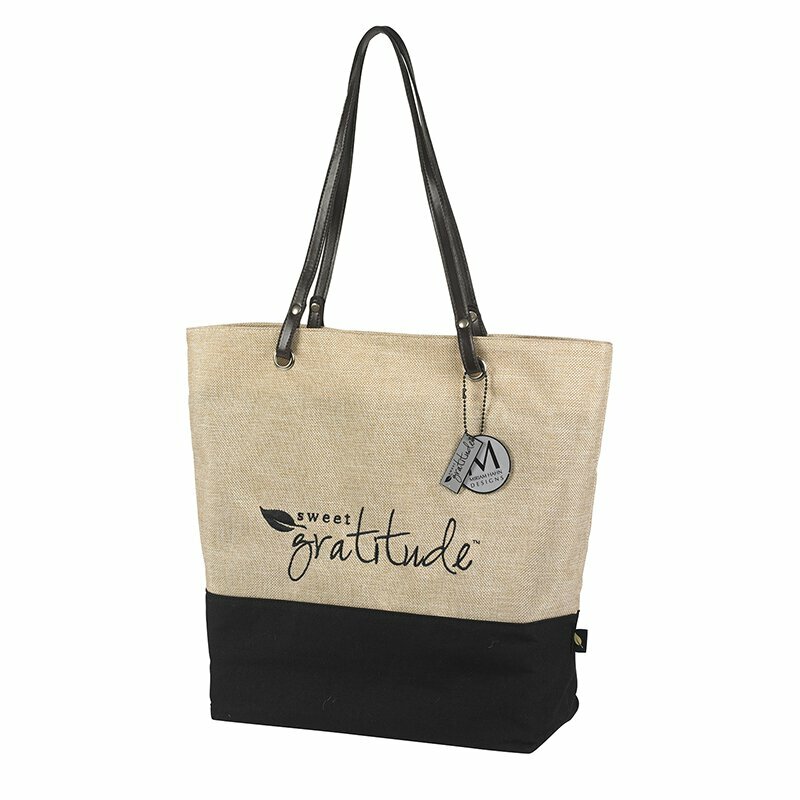 Our NEW Sweet Gratitude™ handbags and hipsters are beautiful and functional. 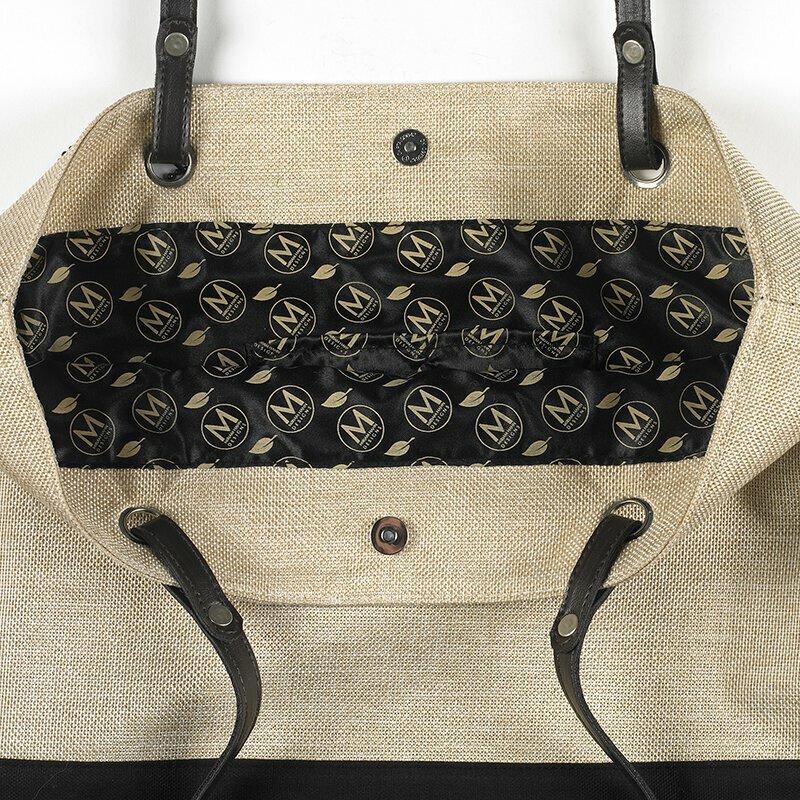 Each large stylish bag features: soft burlap and canvas cotton fabric that wipes clean, embroidered verse, custom designed interior lining, zippered interior pocket, faux leather straps with metal rivets, magnetic snap closure and a reinforced bottom. Your customers will love the quality, price and on-trend look of these fashionable handbags!